Ring and Cup Handle, 47mm dia. 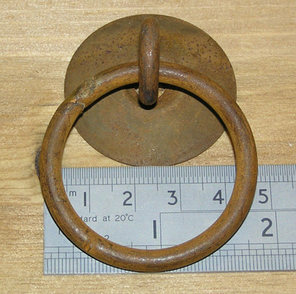 Rustic Iron Ring and Cup Handle, 47mm diameter approx. 8g.